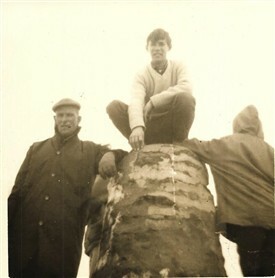 Here is a pic of me on the very top of Mt Snowdon taken during a school trip way back in 1965. One of my teachers, Mr French - he was the geography/history teacher at the time, keeping his eye on me.lol. 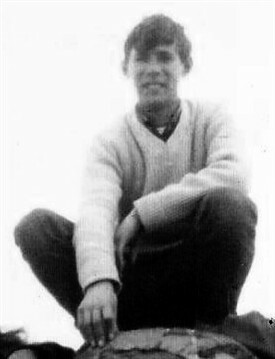 I had recently left school at Easter that year, but was still able to go on the school trip. I was aged 15 3mths at the time. How time flies.lol. We stayed at an hotel in Llandudno, Wales. We were there for a week and travelled all round North wales visiting castles and other places of interest. Those were the days. This page was added by Len Bickford on 26/03/2019.